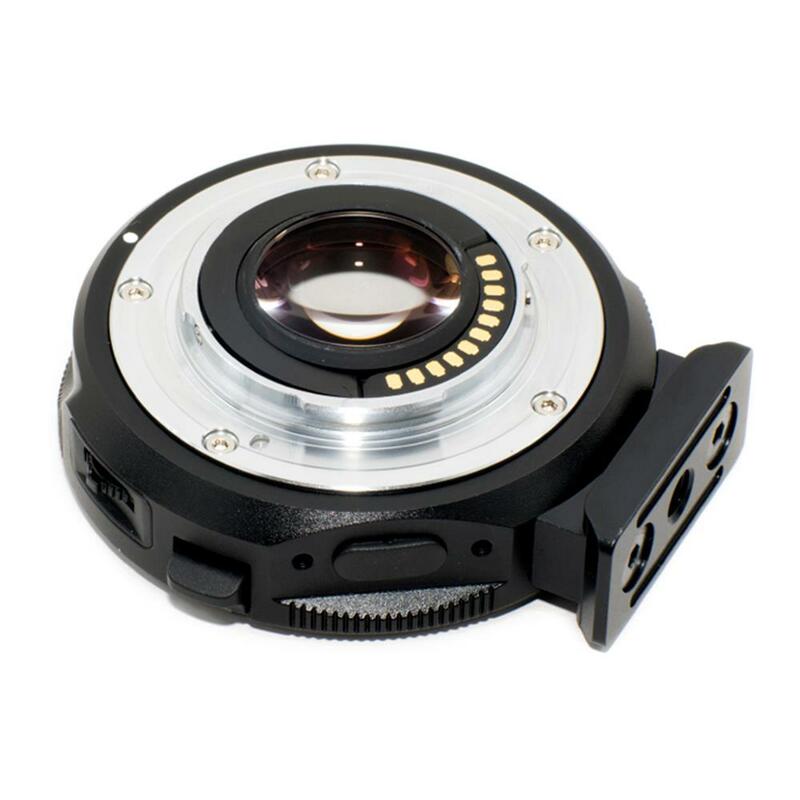 The Speed Booster ULTRA has a magnification of 0.71x, and so it effectively reduces the crop factor of mirrorless cameras with DX-sized sensors, such as Sony E-mount and Fuji X-mount cameras, from 1.5x to 1.07x. 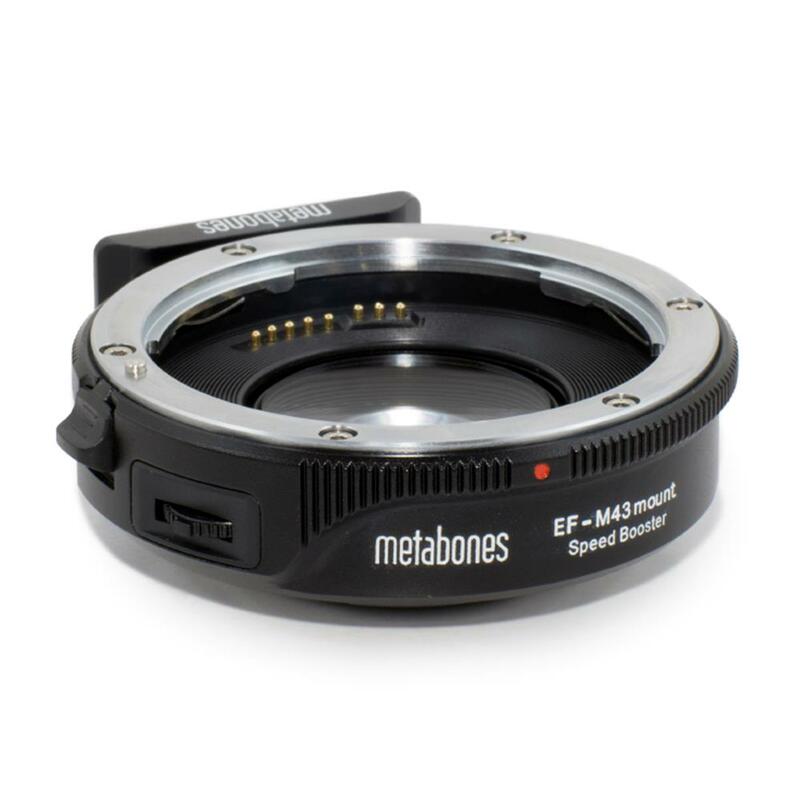 However, the new ULTRA design makes very effective use of exotic materials at the furthest limit of glassmaking technology, and as a result is well corrected for use with virtually all full-frame SLR lenses regardless of exit pupil distance. Thus, the Speed Booster ULTRA performs extremely well with professional-grade f/2.8 zoom lenses such as the 24-70mm f/2.8 and 70-200mm f/2.8 zooms by Canon and Nikon to produce 17-50mm f/2.0 and 50-142mm f/2.0 high-speed zooms, respectively. Similarly, high-speed fixed focal length lenses such as a 50mm f/1.2 will be transformed into a 35.5mm f/0.9 lens with excellent contrast and resolution from the centre all the way to the edges of the image. 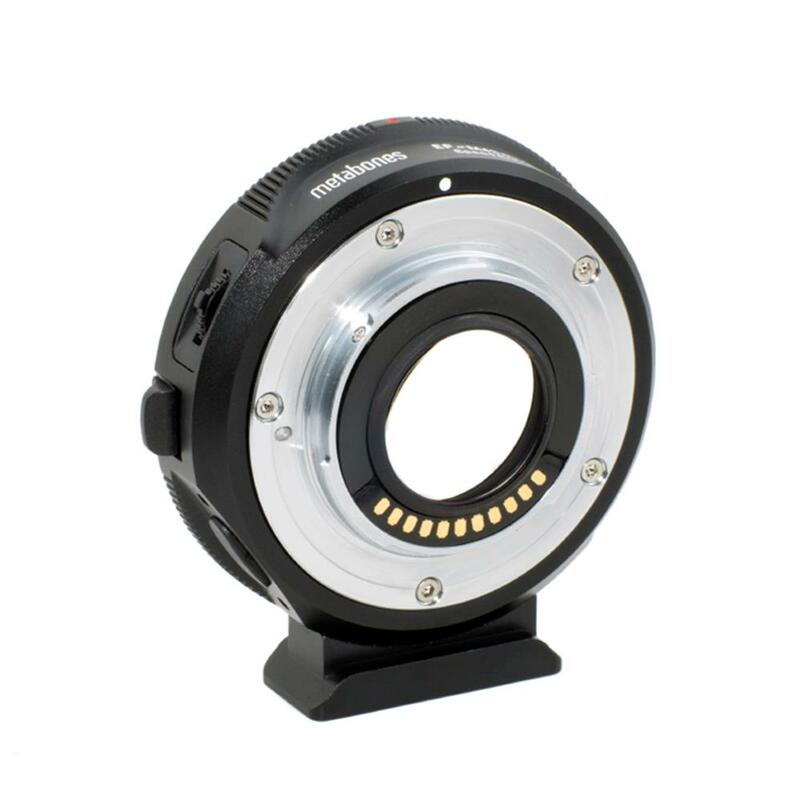 Industry's best aperture ring covers a 8-stop range with markings, clearly indicating actual number of f-stops. No more guesswork!. 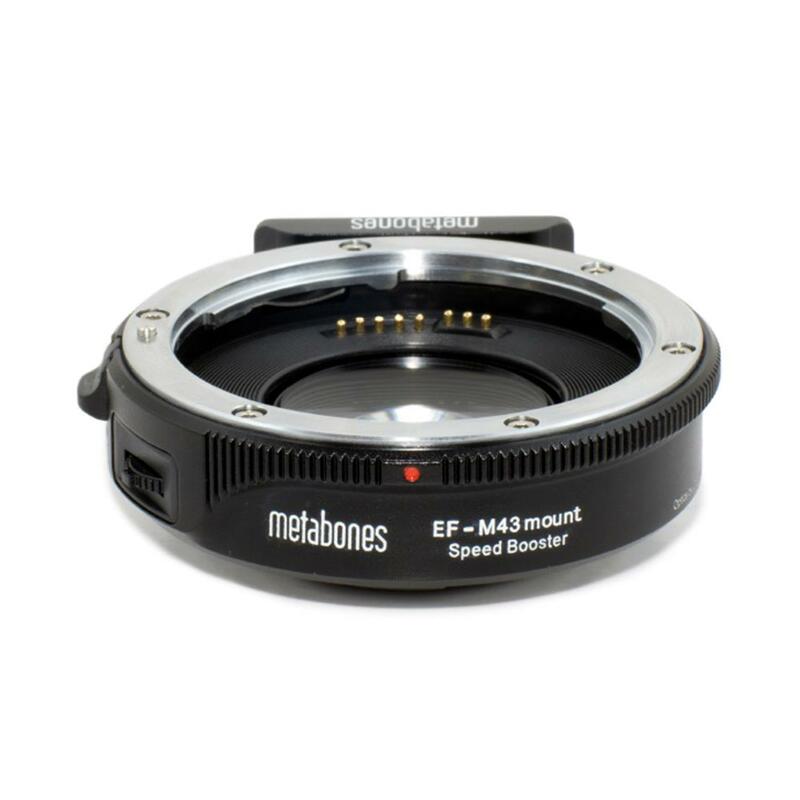 Note: This Speed Booster ULTRA is NOT fully compatible with full-frame Sony A7, A7R and A7S. 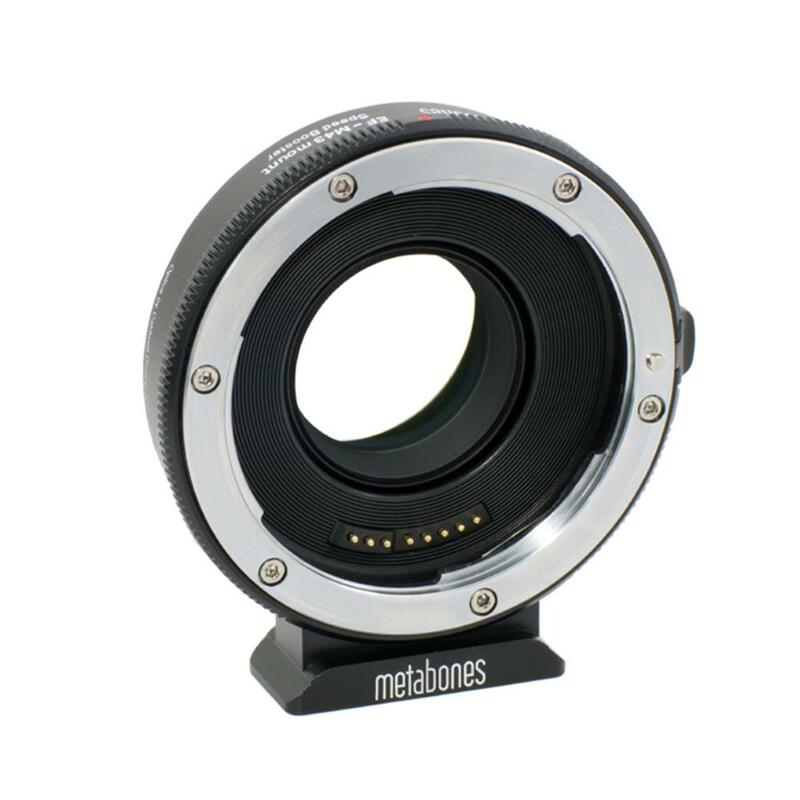 When the Speed Booster are used with Sony A7, A7R or A7S the camera is required to be used in the "APS-C Size Capture" mode.